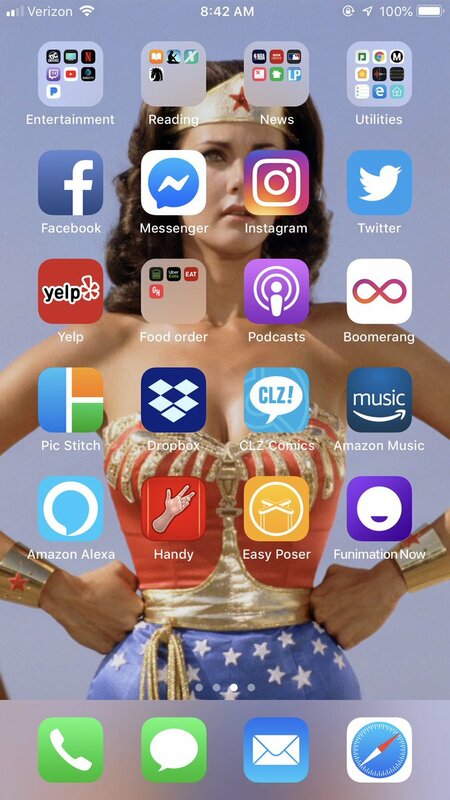 Comic writer and self-noted Star Trek fanatic, Kevin Church, asked people to show him their phone home screens earlier today, and when they did, old mate decided to start grading them based on factors like cleanliness, wallpaper, and just general aesthetic. What followed was nothing short of a laugh riot. 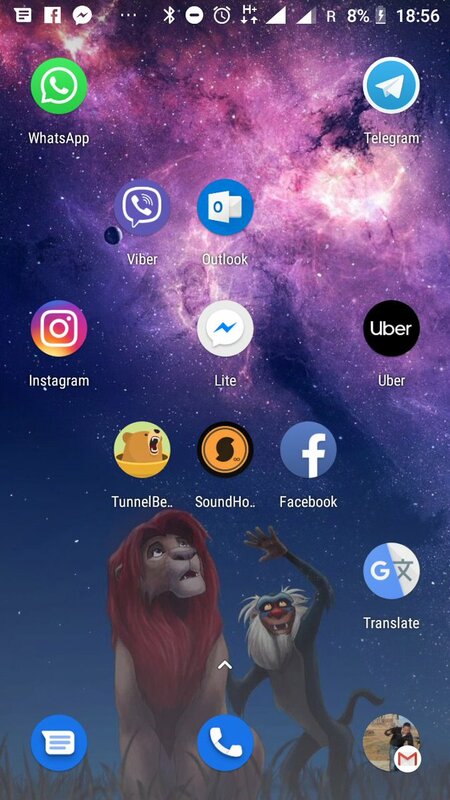 It all started with Kevin posting a screenshot of his own background, and since Twitter made him a Moment, hundreds of submissions have followed. Let me share with you some of his best gradings, which you can see below. Good and minimal. Has a dog. A clearly visible dog is an instant A, it’s true. 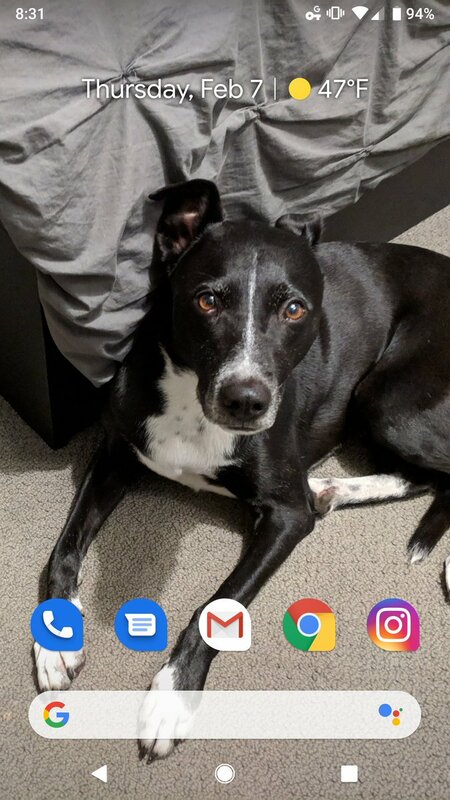 Too many icons for my taste, but placement is solid. Good Sun Bear. Too busy! I can't see The Best Wonder Woman in all her glory. Good folder usage, though. Karla sent two and I am not retweeting the first. This is a cute photo of her dude giving the air a prostate exam. Was there a sale at the Icon store or something? Geez, louise. Still, always down for that 80s background. GOOD color work (much like @bigredrobot, but without the busy background, which I wish I could see more of) and the use of folders at the bottom is very solid. Some, however, got absolutely reamed by Kevin, and for good bloody reason. 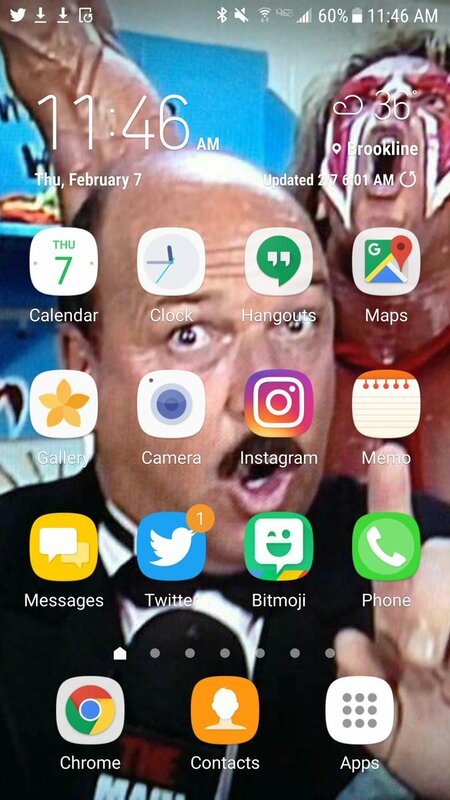 Covering Mean Gene Okerland is a crime. COVERING UP MIKE MIGNOLA ARTWORK THIS THOROUGHLY IS A HATE CRIME AND SHOULD BE PUNISHED WITH JAIL TIME. You're trying to kill me with this. The absolute winner, though? Well, for me, it’s this total pearler. For an effort this good, I will reply to say that I appreciate your commitment to the colors and emojis. I would have added a plus to that A, but hey, I’m not a qualified screen grader, so what would I know? Since becoming a moment, Kevin’s been overwhelmed by folks wanting their own screens graded, but obviously, he can’t get around to all of them, so best just to leave him be now, mates. Oh, that explains it! Thanks, people who told me. Guys, I'm not grading all your phone screens. You can check out the rest of his grades here if you’re keen to see more.